Old Town is modeled after a pioneer village, with a genuine look and new modern amenities. The buildings differ in origin, but all come together in the remarkable space. 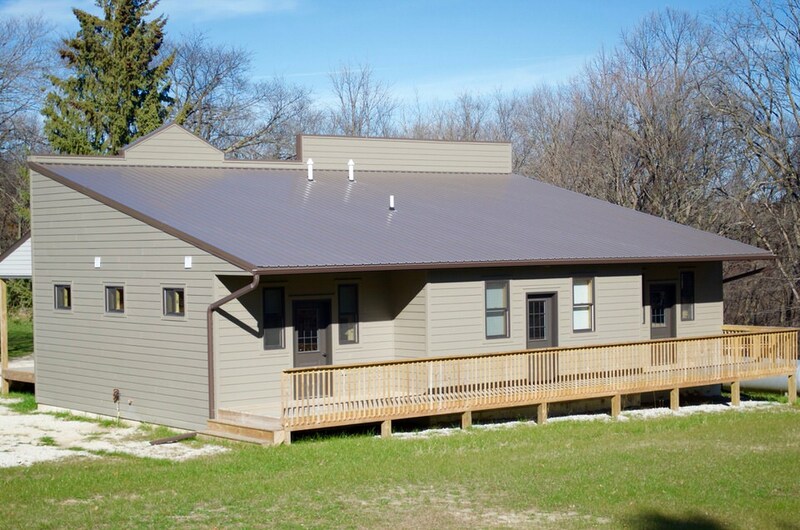 The Main Street cabins feature full restrooms with showers, new bunks, and terrific decks. Valley Bank and General Store are basic camp-style cabins with heat, and Mahood's Cabin, Homestead, and Schoolhouse are authentic structures. The beauty is increased by the original farmstead barn, standing more than one hundred years in its original place. Small and large groups convene in this unique, charming village.